In 2013, Kiran Gupta wound up her business and shifted to an old-age home in Jaipur after her two children got settled. While initially things were okay at the old-age home, over the years the quality of services deteriorated and she found it difficult to stay there. 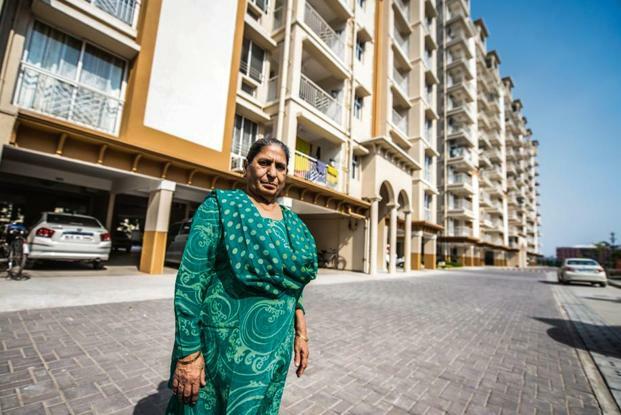 Gupta, now 62, discussed the problem with her daughter, who did some research and zeroed in on a senior living housing society, Utsav Senior Living, in Bhiwadi, Haryana. Gupta, whose husband died 25 years ago, shifted there in August 2018. “Food quality deteriorated a lot at the old age home, maintenance was low, very little assistance was available and the behaviour of the staff and organisation head was unpleasant. Compared to the old-age home, things are much better here. The facilities, amenities and the overall environment is much healthier,” said Gupta. Pawan Bagga, 73, shifted to Ashiana Housing’s senior living project Nirmay in Bhiwadi, Haryana in July 2018. “Someone told me about this place, and I discussed the option with my children and we came to check it out. I got very impressed with the friendly and comfortable environment here and decided to live here,” said Bagga. Her husband died eight years ago. She has a son living in Australia, another in Himachal Pradesh and a daughter in Delhi. Bagga doesn’t like to travel too far, but often visits her daughter in Delhi. Like Gupta and Bagga, more and more Indians are considering staying in senior living societies after retirement. Indian families are getting smaller, with children exploring job options in other cities and countries. In this scenario, the senior living real estate industry in India is witnessing a huge demand, which is going to only increase over the years. This points to a significant growth prospect for the industry. “If we look at the present scenario, there are only 20,000 units of senior living available, while the current demand is of around 230,000 units,” said Mohit Nirula, chief executive officer, Columbia Pacific Communities, a developer of retirement communities with close to 1,600 residential units under management in five cities in southern India. With demand on the rise, real estate developers are gradually foraying into this mostly untapped segment. The ongoing slowdown in the overall housing market is also leading developers to focus on end-user products, including senior living societies. 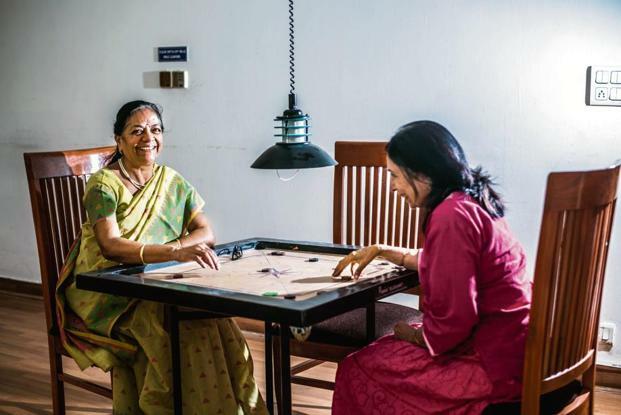 Real estate developers such as Tata Housing, Paranjape Schemes, Ashiana Housing, Adani Realty, Silverglades and Brigade already have residential societies targeting seniors. Currently, there are 37 firms into senior living housing, according to the CII report. Apart from established developers, other business groups are also getting into this segment. For instance, Antara Senior Living, Dehradun, is a senior living community by Max India Ltd. “Considering the success of our senior living project in Dehradun and demand in the segment, we are going to launch another senior living housing project in Noida in a couple of months,” said Renuka Dudeja, head of marketing and communications, Antara Senior Living.